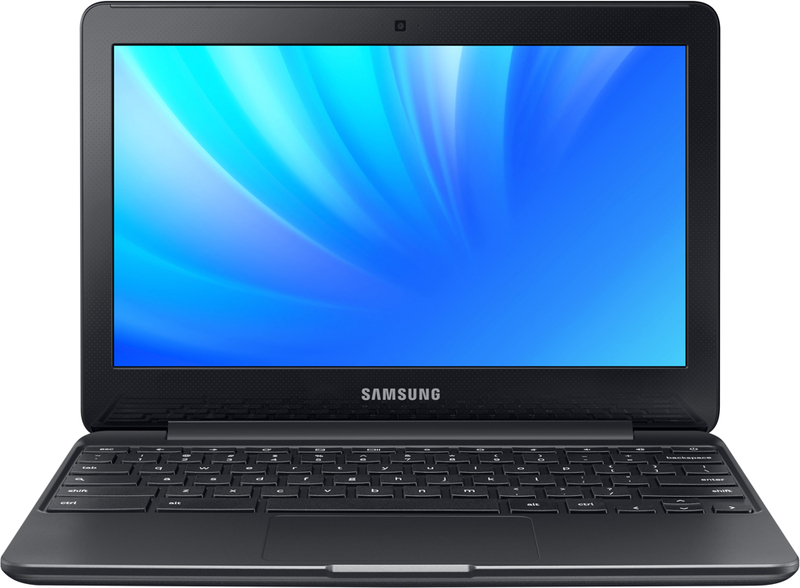 First announced at CES 2016, the Samsung Chromebook 3 and the Notebook 9 will soon be available to consumers.The Chromebook 3 features a slim and lightweight design, providing users with a keen balance of capable computing and mobility. 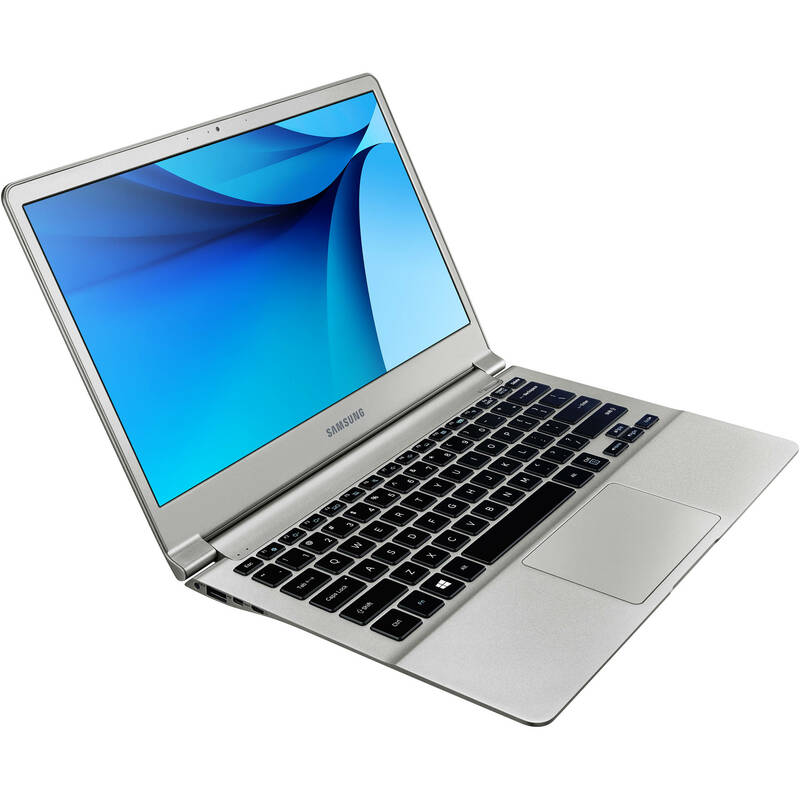 It has an 11.6″ (1366 x 768) anti-reflective HD screen with a useful 180-degree hinge, and it’s powered by an Intel® Celeron™ processor. Available in 2GB and 4GB RAM variations, the Chromebook 3 has all the standard connectivity options you would need, such as Bluetooth 4.0, 802.11ac Wi-Fi, a USB 3.0 port, a USB 2.0 port, a micro SD card slot, and an HDMI video output port. For storing files and programs, it is equipped with 16GB of eMMC flash storage, a specification commonly seen on many Chromebooks. It also has a built-in webcam, microphone, and speakers for video chat capabilities, along with a single microphone-headphone combo jack. The most prominent features of this computer would have to be its portability and battery life. 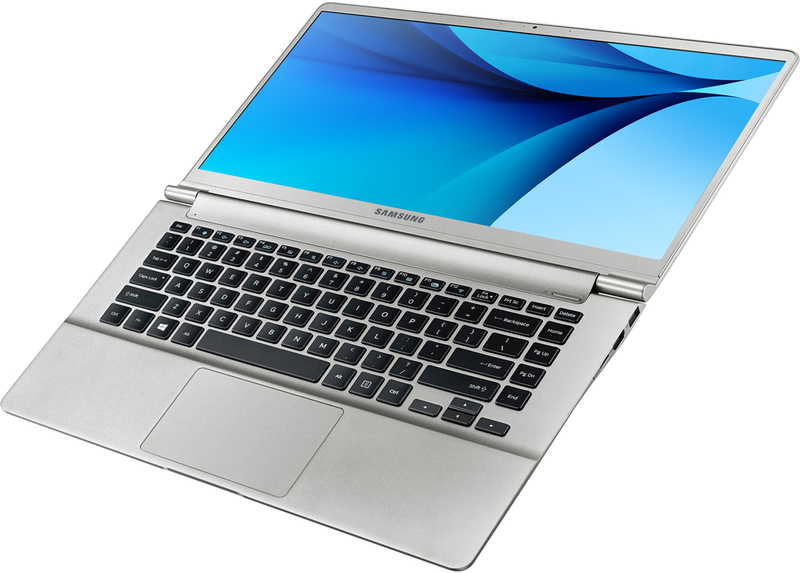 Samsung has rated the Chromebook 3 for 11 hours of battery life on a single charge, allowing you to leave the adapter at home and enjoy full use all day long. On top of that, using Samsung’s “Battery Life Extender” technology, it can maintain 70% of its original capacity with more than a thousand cycles in a three-year period. Despite its long battery life, this Chromebook is only 0.7″ thin and weighs a mere 2.54 lb. Additionally, with its non-slip patterned surface and ergonomically curved, spill-resistant keys, the Chromebook 3 is a great option for children and users who prioritize usability on the go. Also included is a convenient software suite that includes AirDroid Premium to manage your Android devices, and Little Bridge, an English learning program. 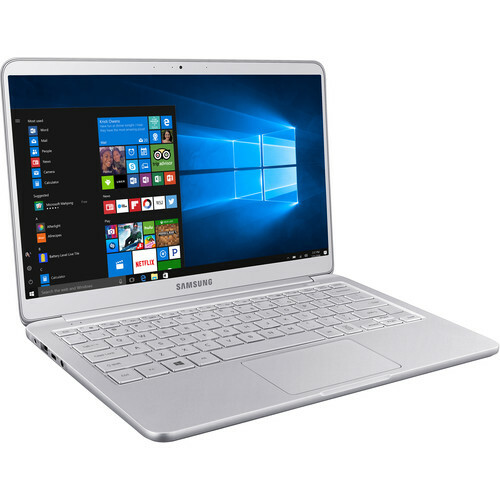 Samsung’s Notebook 9, however, features a sleek, full-metal chassis available in 13.3 or 15″ models, and is engineered for the modern professional. Just like the Chromebook 3, these notebooks are incredibly thin and lightweight, and are rated to last up to 12 hours for use all day long. The 13.3″ model is 0.5″ thin and 1.87 lb, whereas the 15″ model is 0.6″ thin at 2.8 lb. Powered by an Intel Core™ i5 processor with 8GB of DDR3 RAM, the 13.3″ Notebook 9 has a 1920 x 1080 Full HD low-reflective PLS screen with a 180-degree hinge. Integrated graphics are designed to provide users with stunning visuals that you can output to an external display with its micro HDMI port, or via mini VGA when used with an optional adapter. Connectivity options include Bluetooth 4.1, 802.11ac Wi-Fi, and Gigabit Ethernet LAN. It also has standard built-in features such as a webcam, speakers, microphones, a card reader, and USB ports. Additionally, the keyboard’s backlight automatically adjusts to ambient lighting conditions. 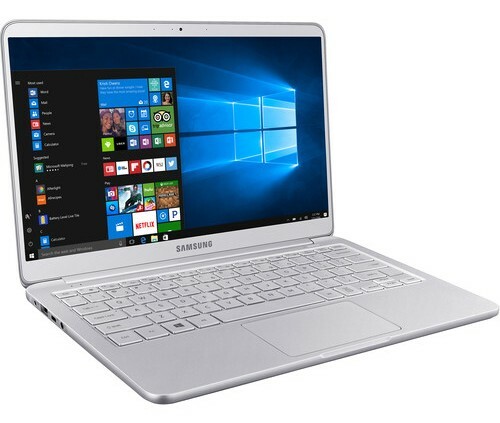 The notebook provides seamless continuity among various devices with SideSync, Wi-Fi transfer, and Samsung Link, and enhanced security solutions with Security Cam, Pattern Log-in, Secret Screen, and Record Block. The 15″ model encompasses many of the features of the 13.3″ model, but has an “Infinite Bezel” design that has shrunk down the chassis and bezels to create an enviable look that’s mostly all screen. Also unique to the 15″ model is a USB Type-C port, which allows you to connect cables in either orientation, and quick-charging capabilities that can provide you up to 2.3 hours of use with just 20 minutes of charging. The 13.3″ Notebook 9 will be available in Iron Silver or Modern Pink, whereas the 15″ model is currently available only in Iron Silver.